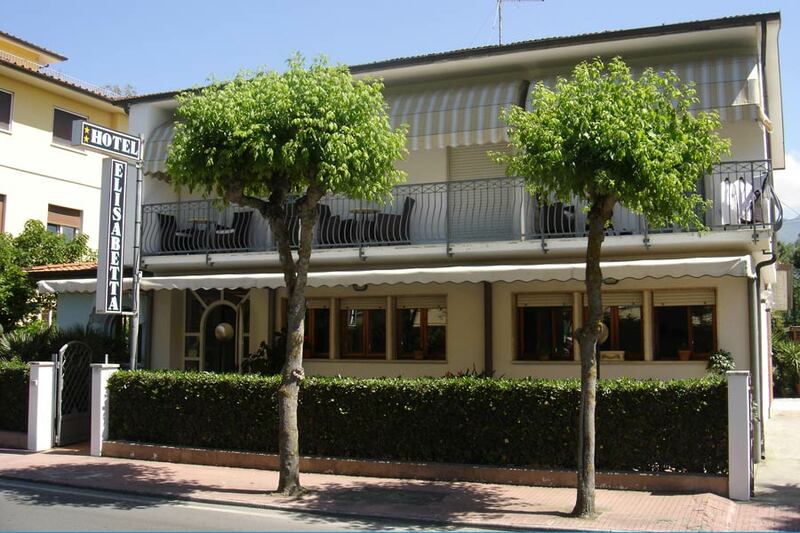 Our Hotel is in Cinquale to around 600 meters from Forte dei Marmi and 100 meters from the sea. Our zone also results very calm in summer. 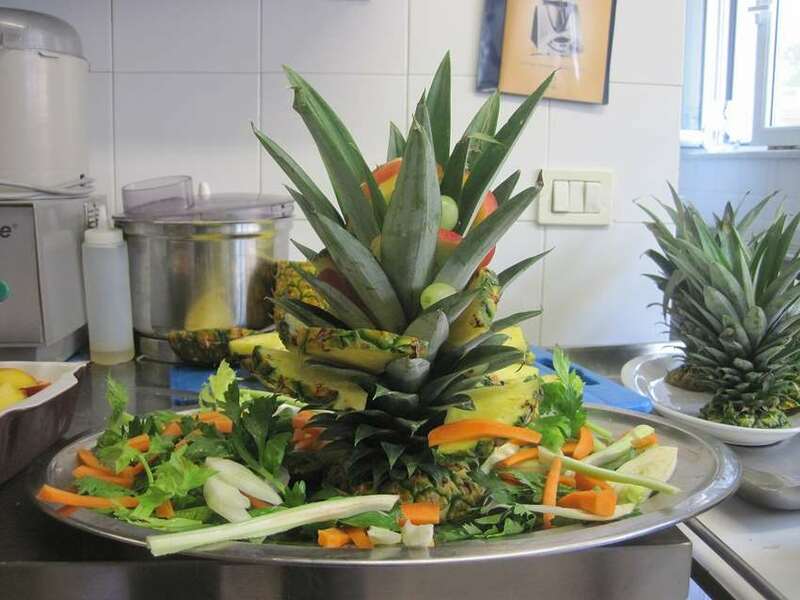 Hotel Elisabetta is directly managed by the owners who personally take care of the cuisine. 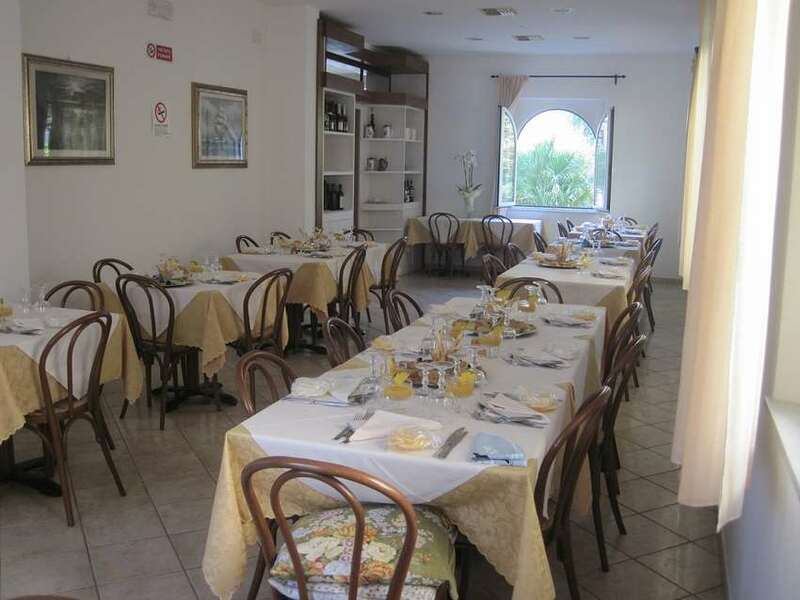 The kitchen (excellent) is typically Tuscany. 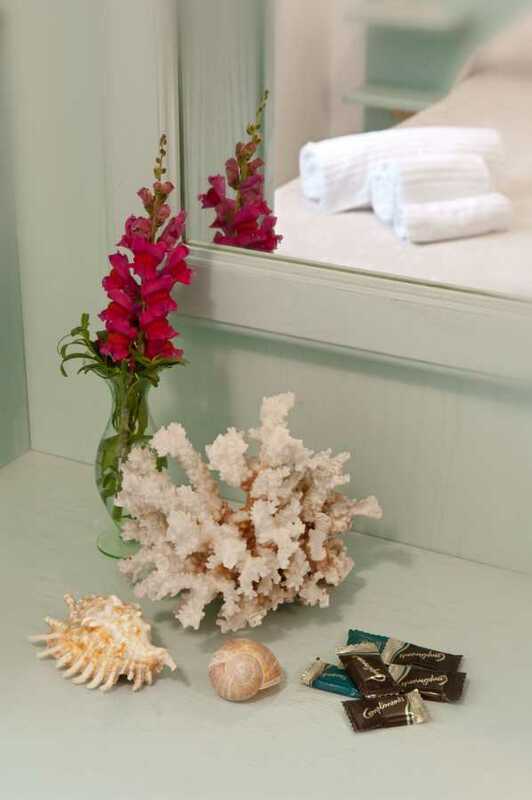 In the daily men� it also appears always the fish. 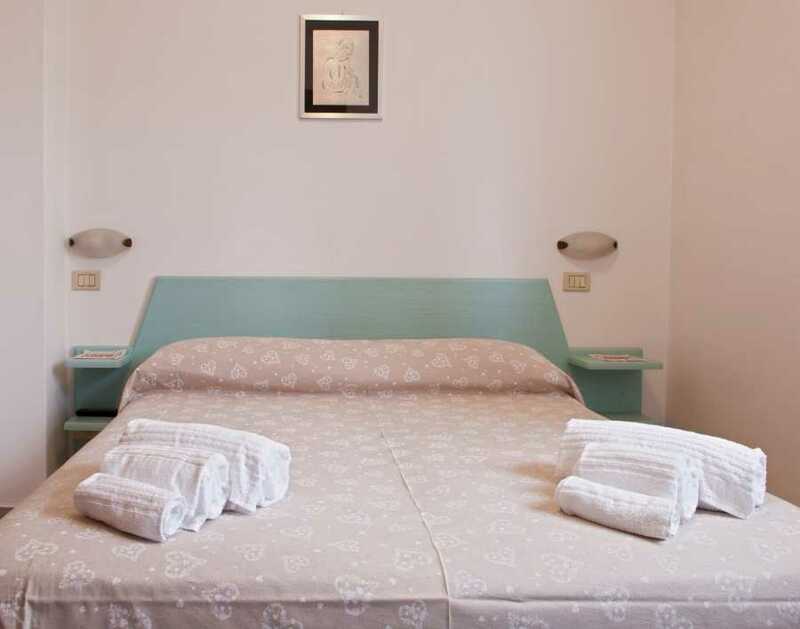 Hotel Elisabetta is near the famous bathing zones as Forte dei marmi, Viareggio, Marina di Massa and near to art city as Florence, Pisa, Lucca and Siena. Ale our shoulders get up the Apuan Alps where, the impassioned ones of trekking and nature, can effect rapidses excursions and walks.